This charming 30.19 m², southwest-facing studio with a sunny 6.56 m² balcony is located in one of Salzburg’s most beautiful settings. First floor, 1 underground parking space. 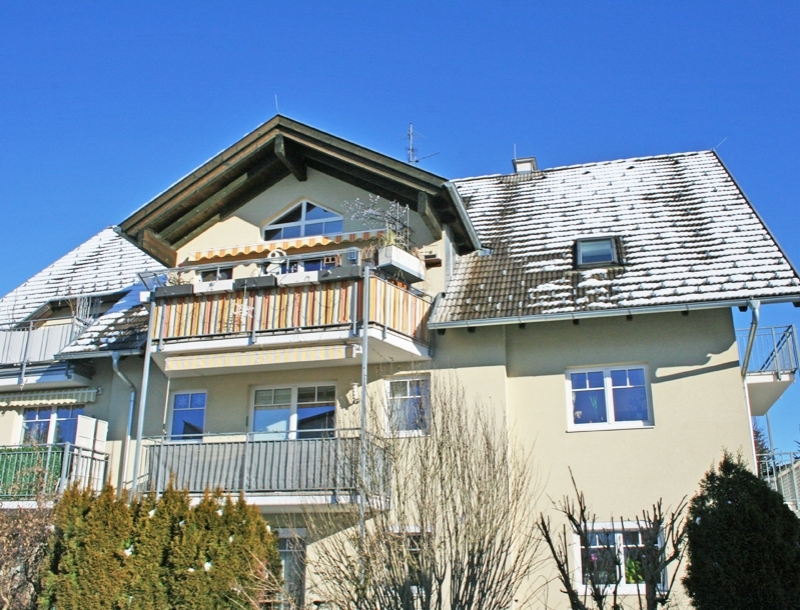 The apartment is situated on a tranquil cul-de-sac only a few minutes from the idyllic Leopoldskron pond. There are shops and bus stops in the immediate vicinity and the city centre is only a few minutes from here. 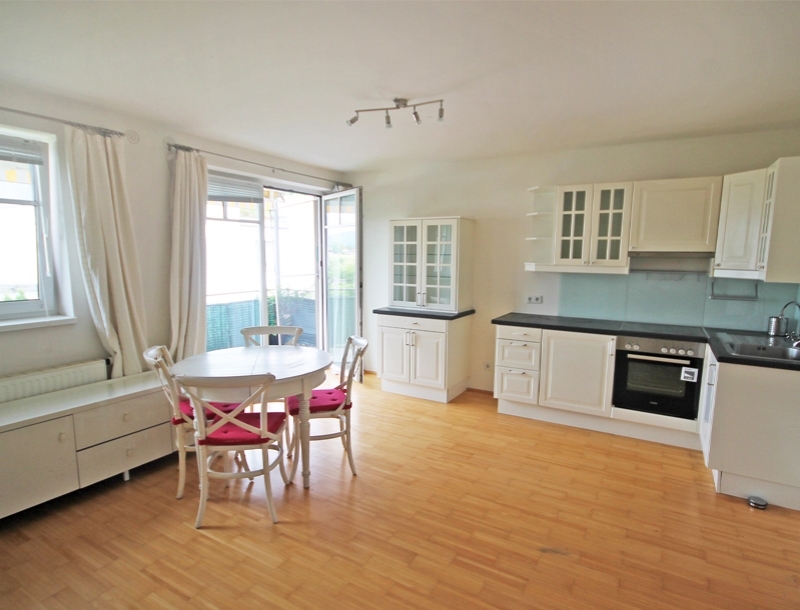 The studio comprises a light-flooded living/sleeping area with a fitted country kitchen. This space opens out onto a balcony that enjoys a magnificent view of the Untersberg and sun well into the evening. 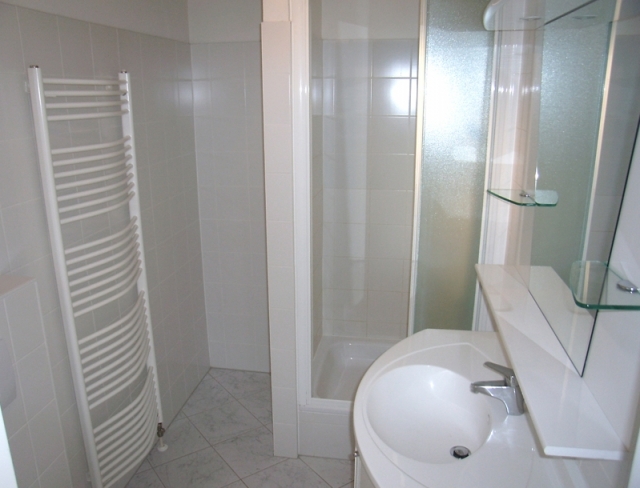 The attractive bathroom includes a shower, heated towel rail and washing machine connection. There is ample storage space in the vestibule.